The Westworld star spoke to Jimmy Fallon about her recent salary bump that would pay her as much as her male co-stars. “I was just told that, you know, ‘Hey you’re, you’re getting equal pay.’ And I was like (gasp). And I almost got emotional,” Wood said. “I was like, ‘I have never been paid the same as my male counterparts … Never, never.’” She added: “I’ve been an actor since I was a kid, so it only took 25 years.” ALSO: Watch a Westworld Q&A abruptly end when a questioner asks Jonathan Nolan to read his screenplay. 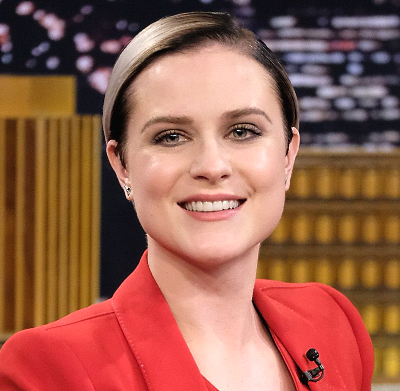 Evan Rachel Wood had no idea what just happened on Westworld: "It was insane to be an actor on season two"